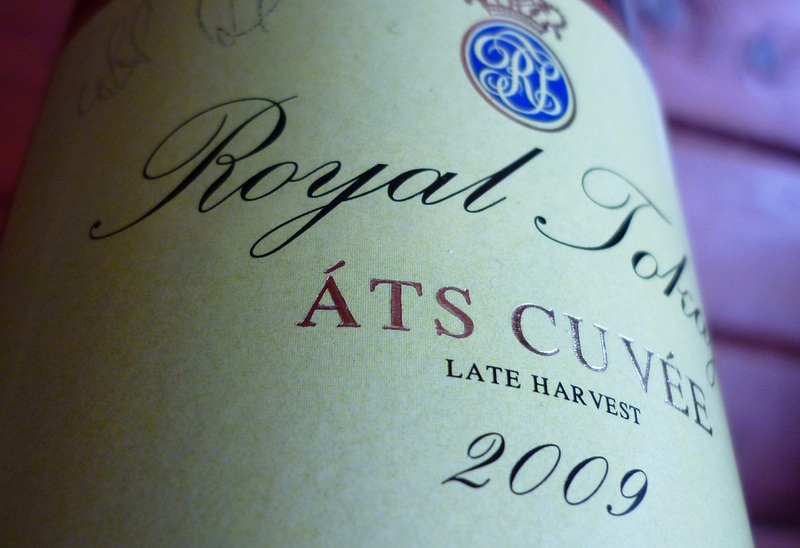 Yesterday was held the Gala for the Winemaker of the year 2012, where Károly Áts (winemaker of the Royal Tokaji Wine Company) was honored by this award. He is one of the most placid and kindly man I have ever met. Speaks about wine as a priest for his charge... and yes, when we taste them our faith in Tokaj wines became stronger. The menu was creative and individual, created by well-known chefs. One of the most interesting is the Spelt risotto with camomile marrow (pith). Its loving pair was Royal Mézesmály Furmint 2009, a dry white beauty, vineyard selection. Károly Áts Royal wines you can find several wine shops in Europa like United Kingdom, USA, Germany, Italy, Norway, Spain, Switzerland, Russia, Poland, Belgium...More infromation here. In the future the Winemaker start his own work, so I am sure that future posts will coming! 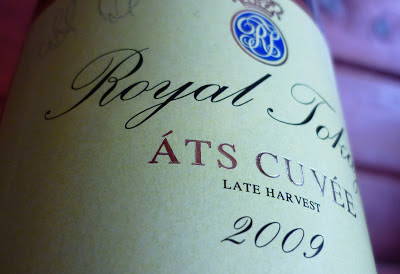 I was a volunteer sommelier at the event and our present was an Áts Cuvée 2009 from the Master (with his sign).